Your bestie is a very special lady and we think she deserves to look at great as she makes you feel. 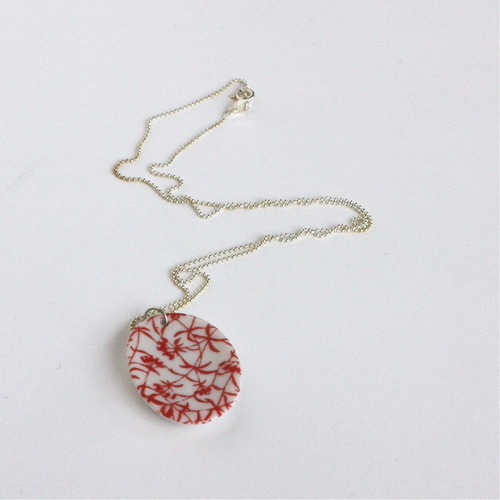 Wouldn’t she look smashing in one of this gorgeous porcelain necklaces by Marcie McGoldrick? Available in the shop in a variety of designs and colors!